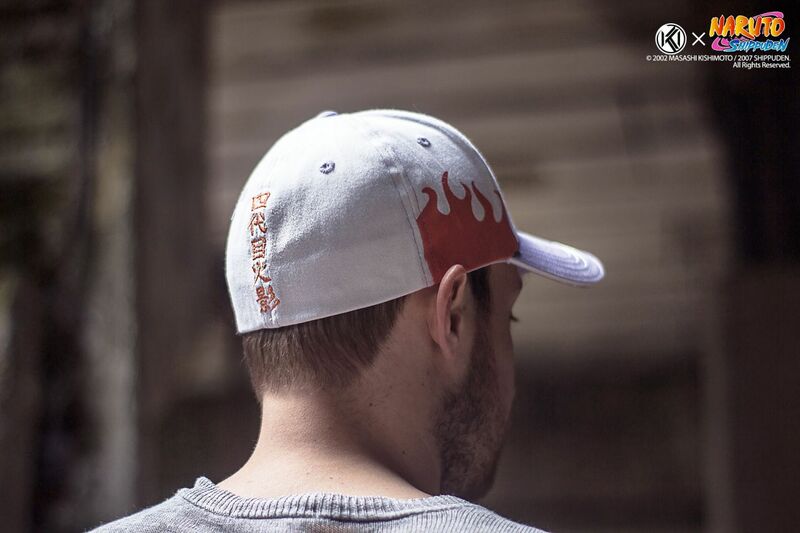 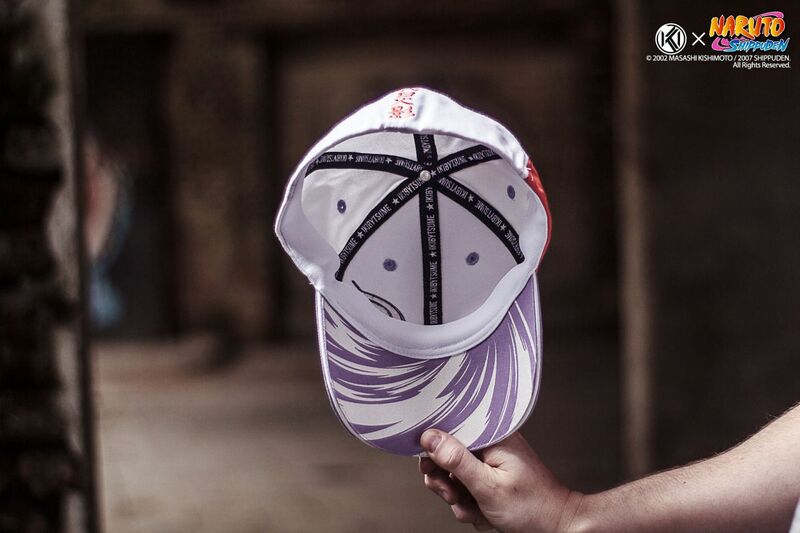 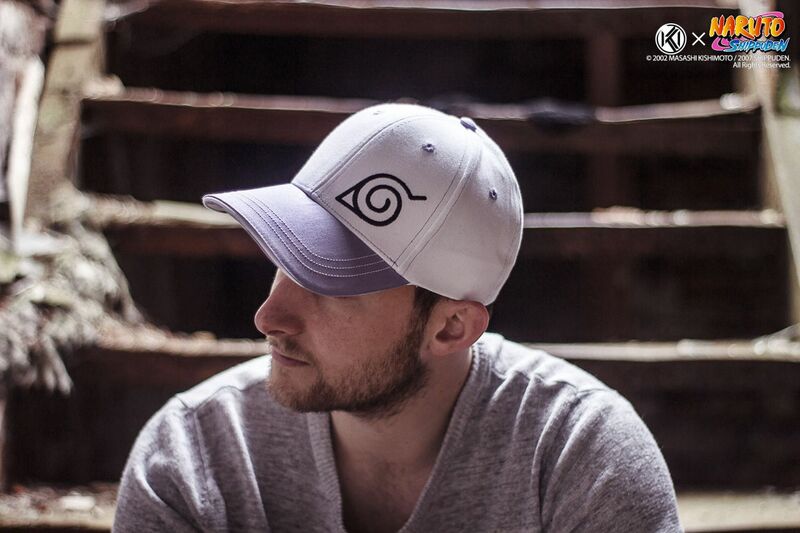 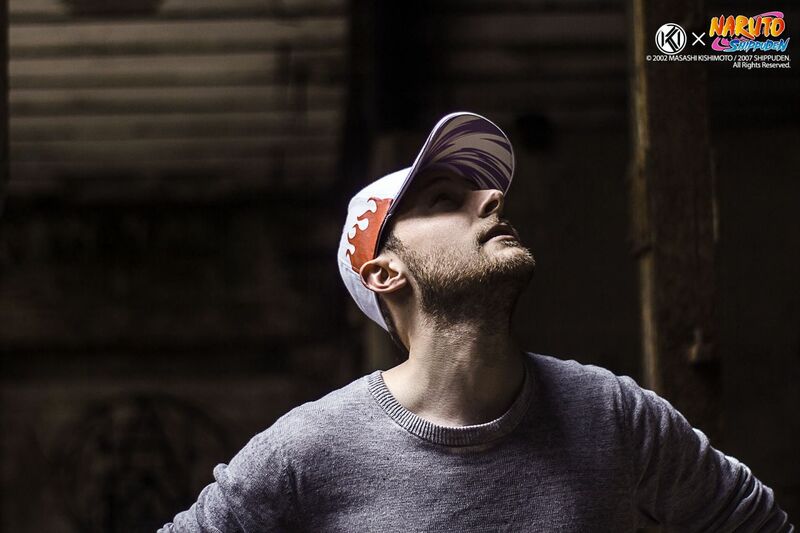 This cap hat is inspired by Naruto Shippuden and a tribute to Namikaze Minato. 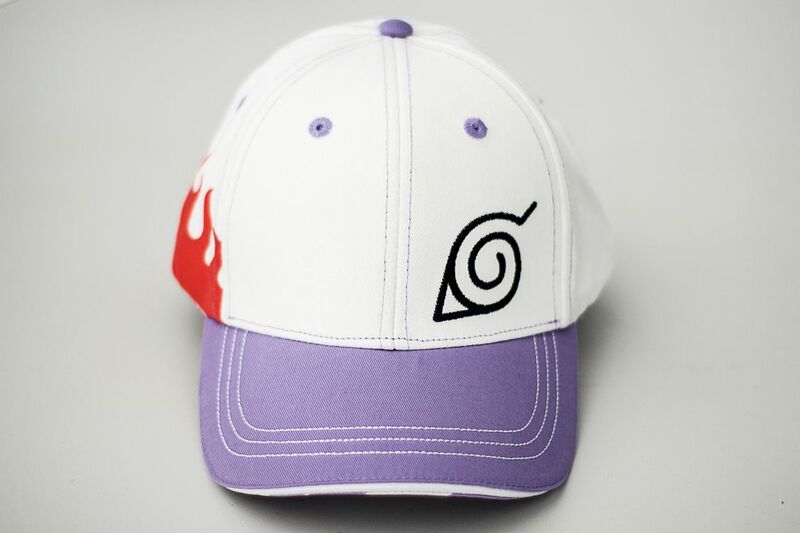 It features three embroideries: Konoha’s symbol on the front of the hat, Minato’s cape’s kanjis (四代目火影, meaning « Fourth Hokage ») on the back, and a flame pattern on the side, to mimic the one on his cape. 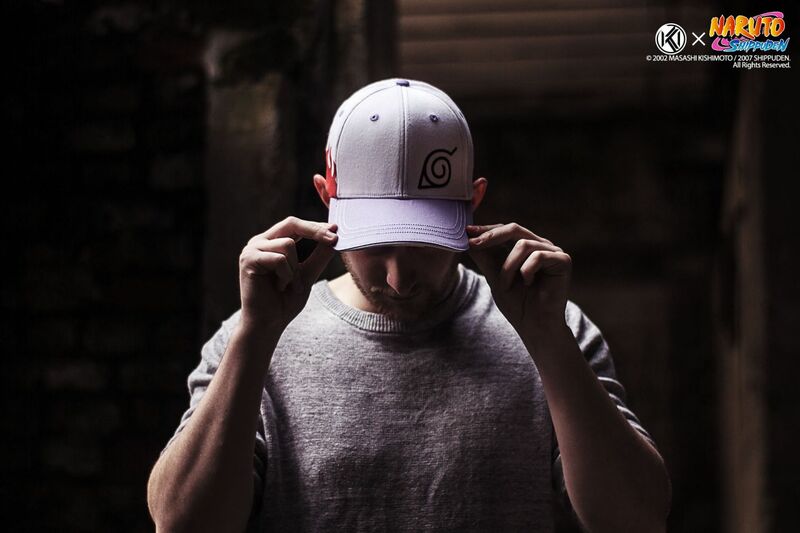 Then, under the bill, you will find a Rasengan attack printed on.